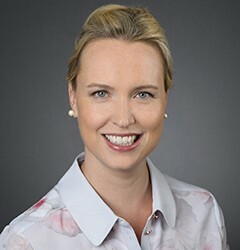 Dr. Christian, a Connecticut native, received her dental degree from the University Of Connecticut School Of Dental Medicine. She continued her dental education at the University of Maryland, Baltimore, where she completed a three-year residency program in the specialty of Endodontics. Prior to her dental studies, Dr. Christian graduated from Boston University with a Bachelor’s of Science degree in Human Physiology and a Master’s of Science degree in Biology from Central Connecticut State University. Dr. Christian enjoys spending time with her husband and two daughters, running occasionally, and cooking. Dr. Christian is a member of the American Association of Endodontists, the Connecticut State Dental Association, and the Hartford Dental Society.